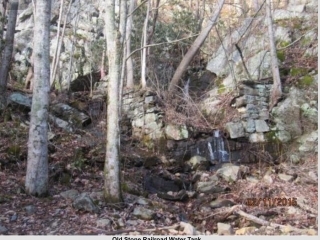 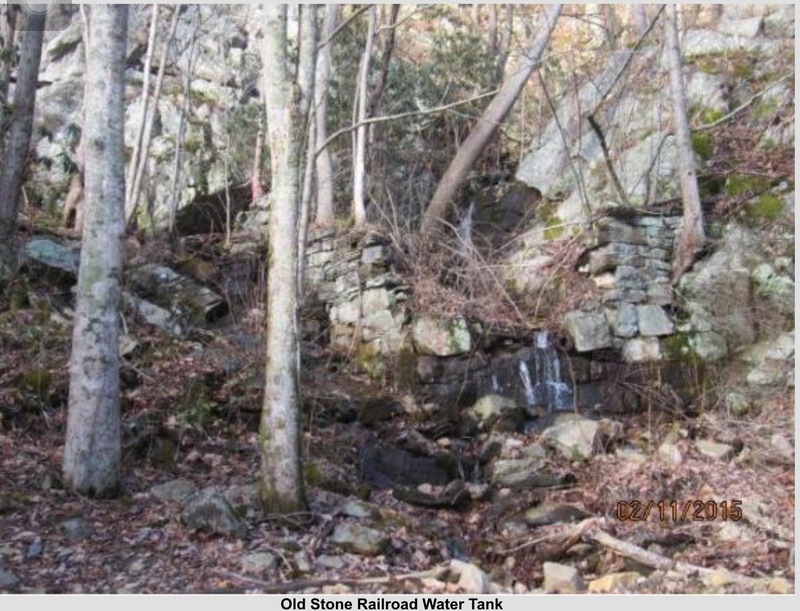 Jenkins Mountain in Carter County, a year round mountain stream known as Tank Branch flows through this wooded, 125.42 acres (has been surveyed). 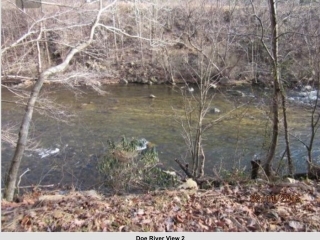 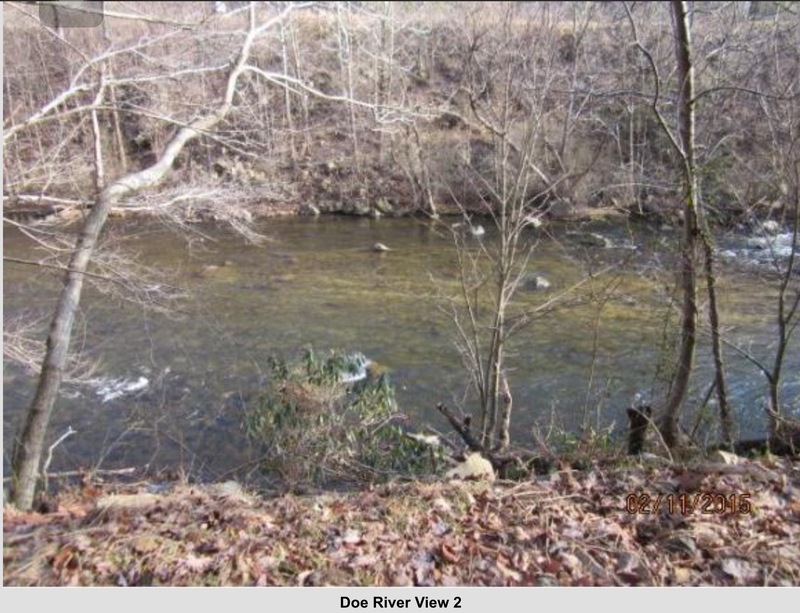 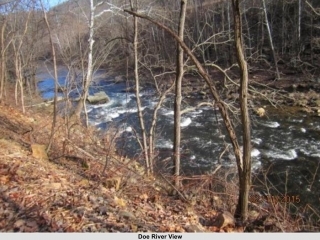 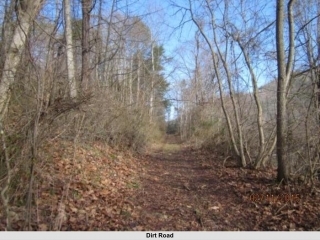 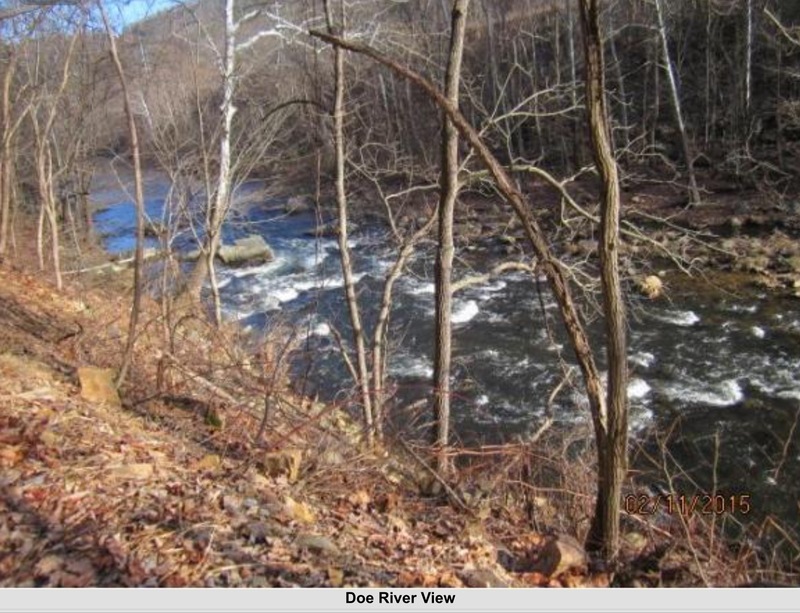 This unrestricted vacant land has 308+ feet of road frontage, marketable timber and abundant wildlife, a view of doe river, adjacent to U.S. Forest Service, Cherokee National Forest along the top of Tunnel Ridge. 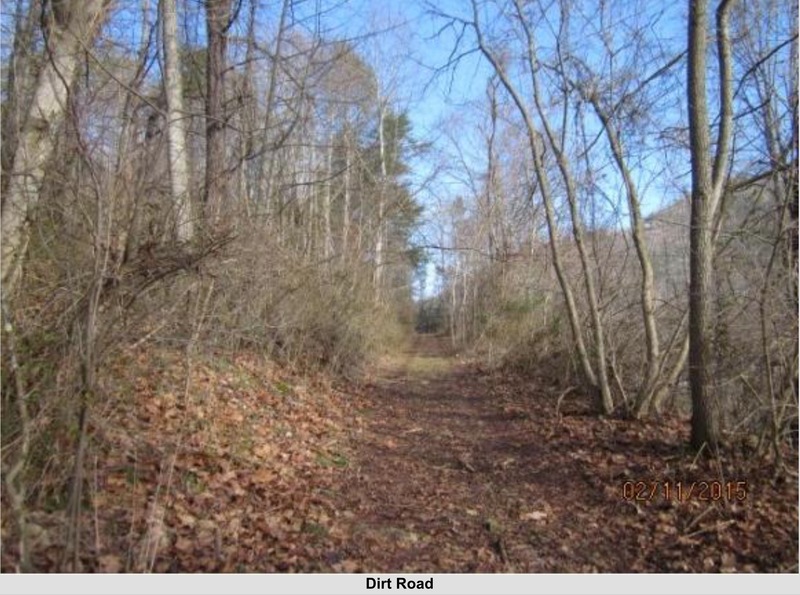 There is an 8 ft dirt road just inside the property line. 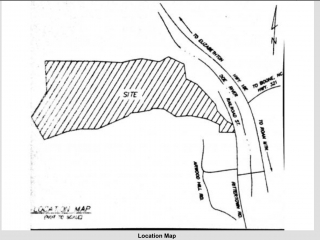 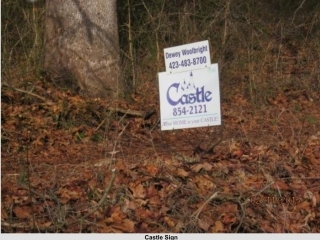 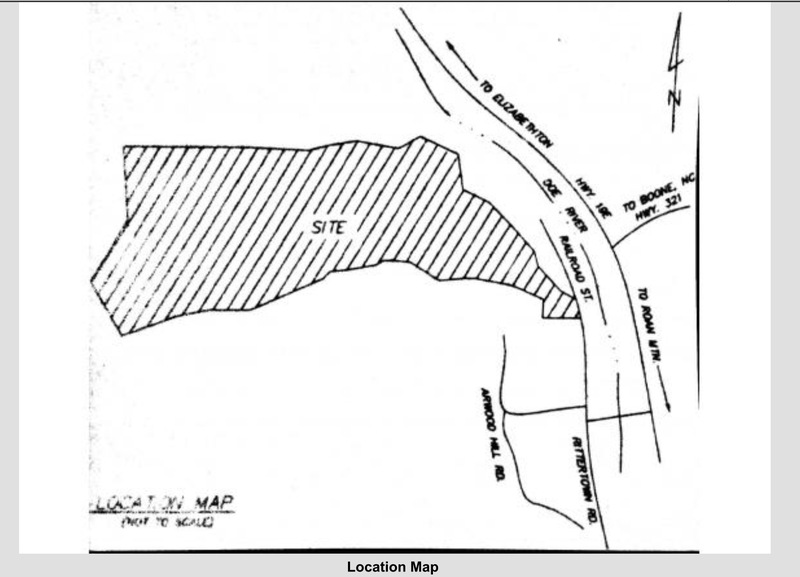 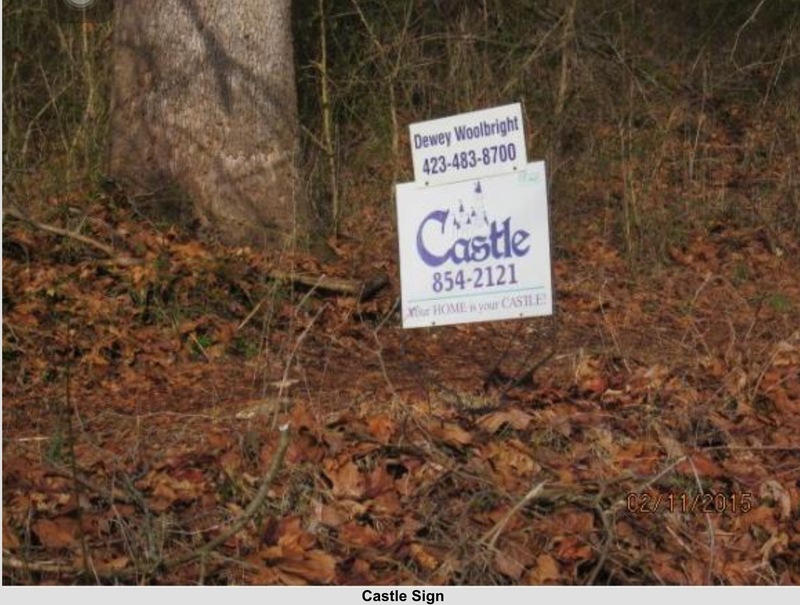 The property was surveyed January 8, 2015.